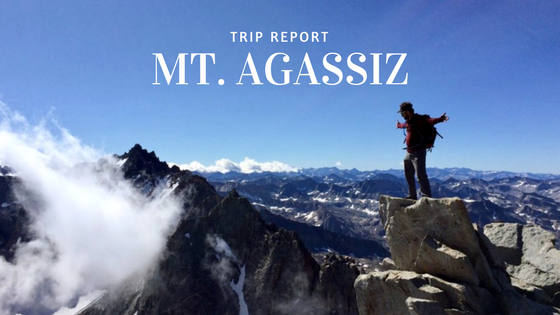 Mount Agassiz, at 13,899 feet (4,236 m), is one of the twenty highest peaks of California and just shy of the sought after 14er summits. It’s the northernmost and easiest to climb of the major Palisades summits. 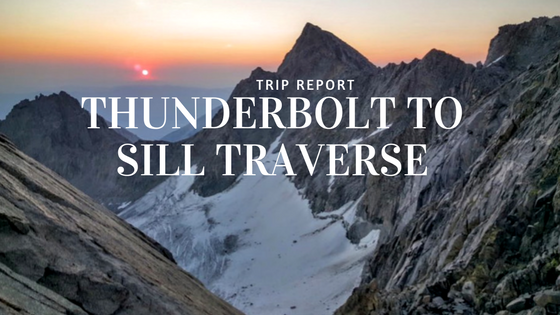 We cover a previous Palisade traverse post here. 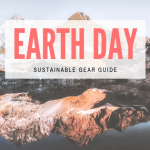 Our original plan was to spend a couple days in the Palisades doing some of the lower graded routes like Middle Pal, but, luckily we had a long time Bishop local with us to make some experienced weather decisions. Basically, it had been super unsettled with major thunderstorms producing significant lightning, rain and hail over the past few days and nights. Those storms were building along the eastern edge of the crest making the Palisades zone ground zero for these serious storms. 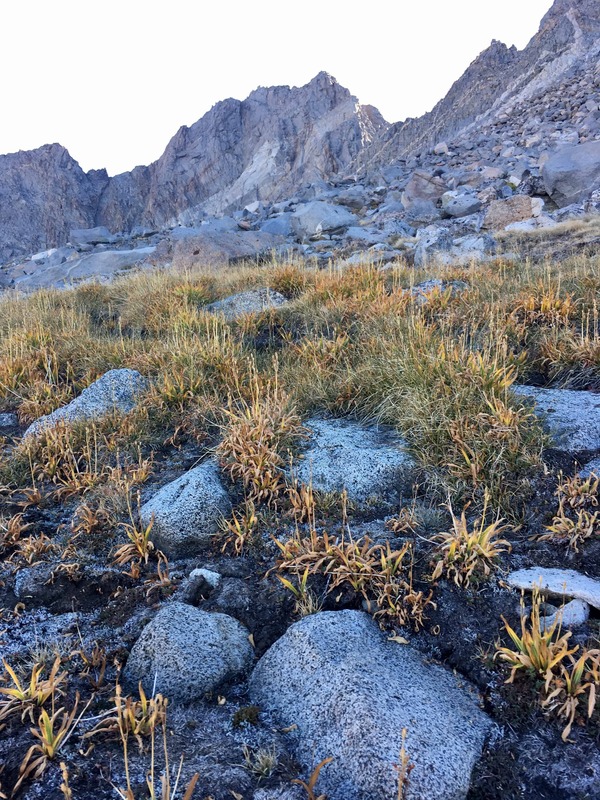 By choosing to go up Bishop Pass and spend our day on the backside of the crest, it enabled us safer climbing conditions and a dry day from start to finish! 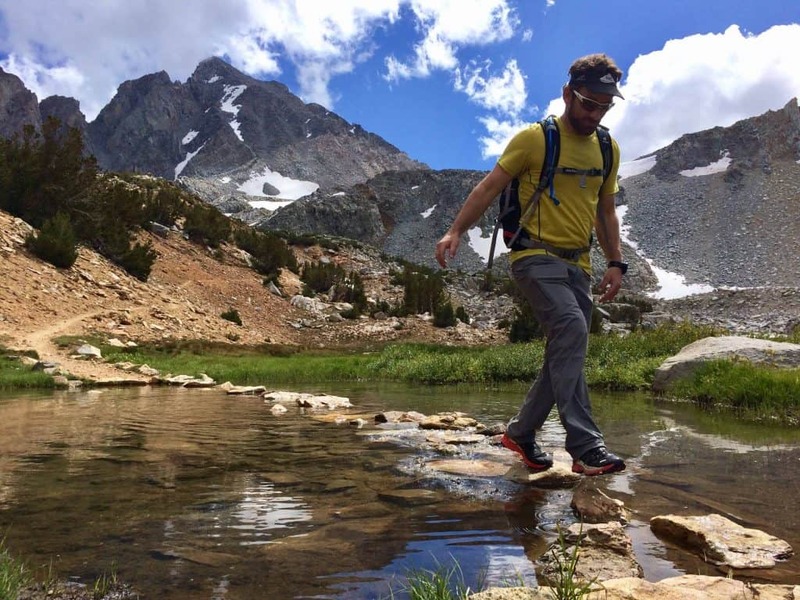 Good choice and a lesson learned for Sierra trip planning. 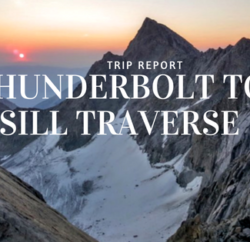 Now, onto the main trip report……. 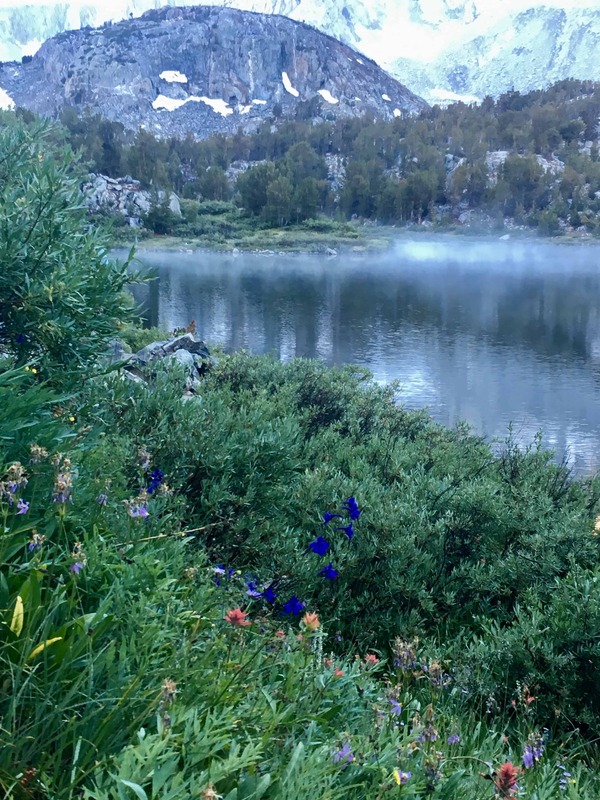 3 people, scattered between Mammoth and Bishop met up at Tom’s Place at 4:45am, loaded up and headed down the hill to Bishop, then up SR168 and then the left fork up to the South Lake trail head. Arriving in the dark was very peaceful and quiet as we were the only ones in the parking lot at 5:45 am. 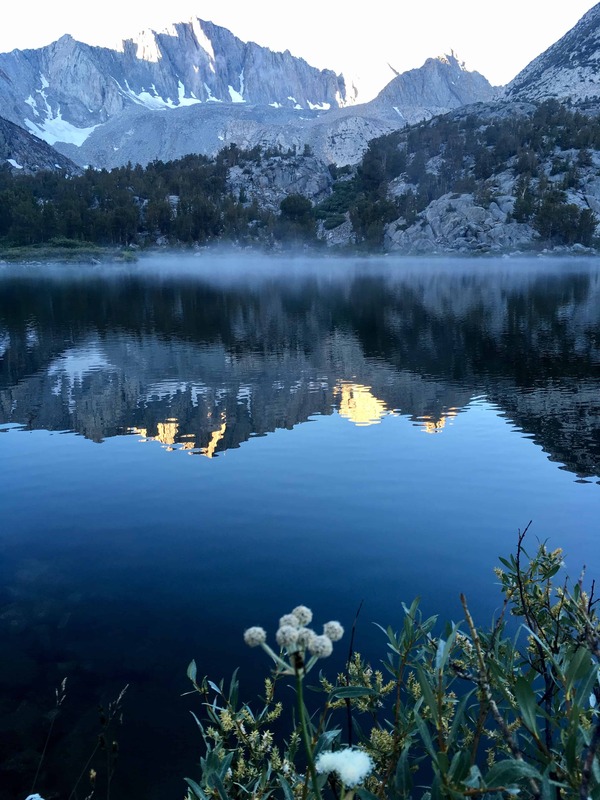 We hit the trail just before 6am with headlamps on and stuck to the main route which traveled along the south side of South Lake and climbed steadily until emerging from the trees and being greeted by the likes of Mt. Hurde, Mt. Goode and Agassiz off in the distance. The early light, mist/fog over the lakes and bright light on the ridges made for some amazing views. Best part of this hike, trail head starts above 9,000ft!! The trail is well trodden, well marked and easy to follow even with our headlamps off. 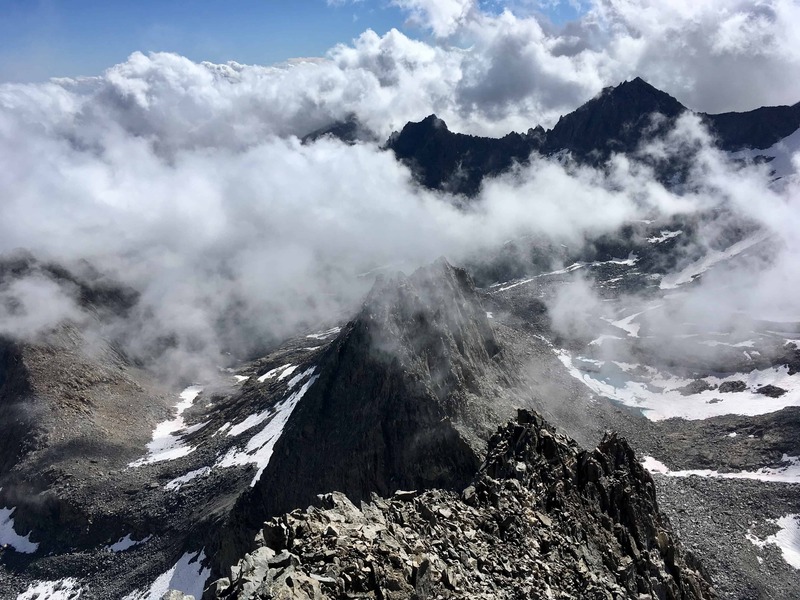 Great conversation, cool temps and fairly easy walking made the first few hours fly by and before we knew it, we were approaching 11,000 ft. and Bishop Pass was in our sights. The light at this point in the morning really got the flowers popping! 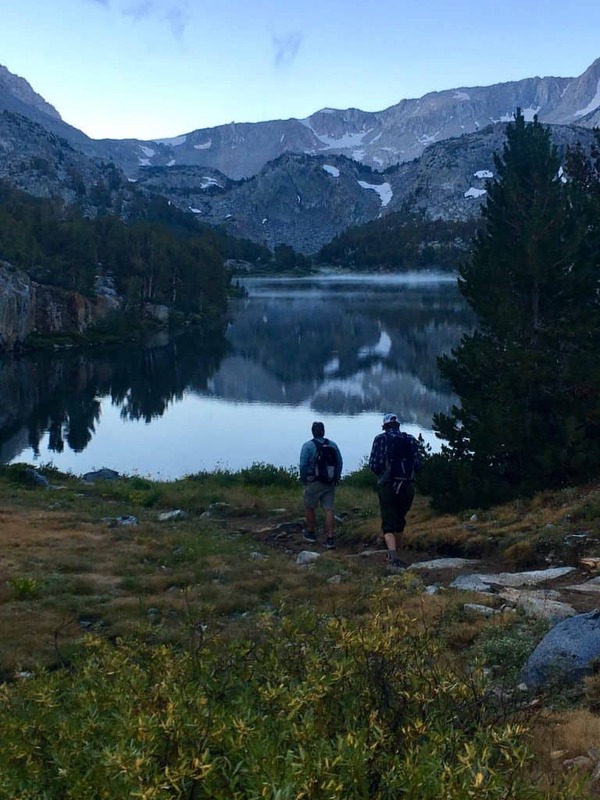 We kept hiking and climbing towards the pass but not before we had a few snow crossings…..
Not to get too political in this post, but on the trip we had David Page, Advocacy Manager for Winter Wildlands Alliance and his friend Scott a long-time eastern sierra local. 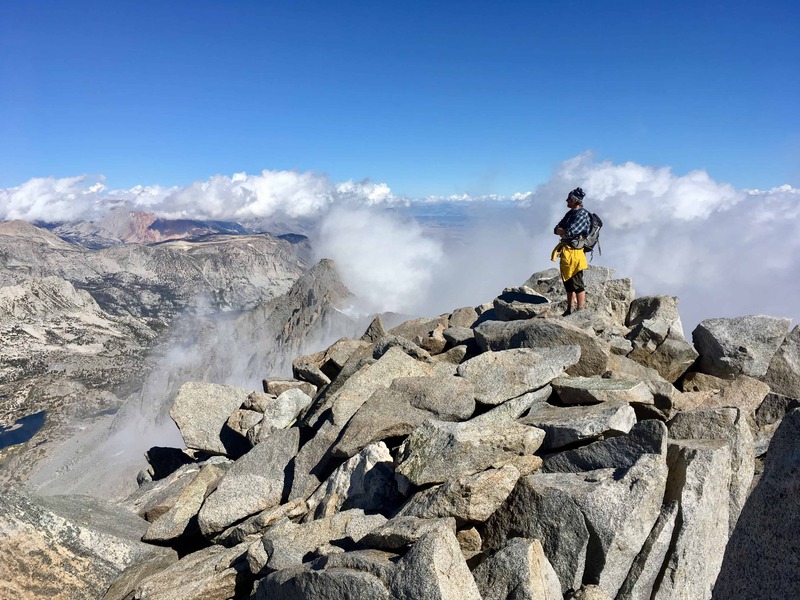 With many opinions in the group, we had the pleasure of debating everything from our current political landscape, what should or shouldn’t be allowed in wilderness zones and how we can get more kids to enjoy climbing these peaks like we were! Good thing we were able to solve all the world’s problems on this spectacular Sierra day…….isn’t that what these days are all about?!? 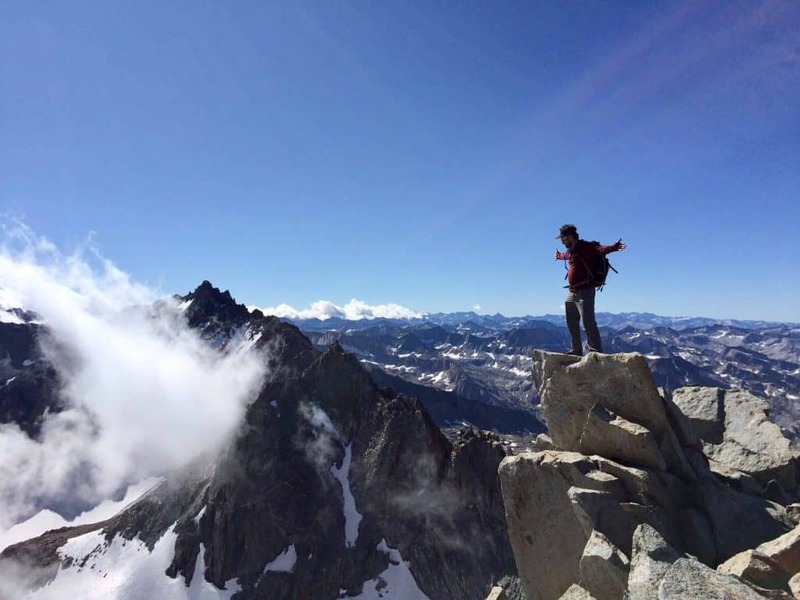 When climbing Agassiz, you don’t have to go all the way to Bishop Pass, you can veer left (south/east) off the trail as Agassiz comes into view. 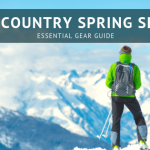 Basically, the most straightforward route is to pick your way up the west/southwest face. Starting the approach up the west face of Agassiz. 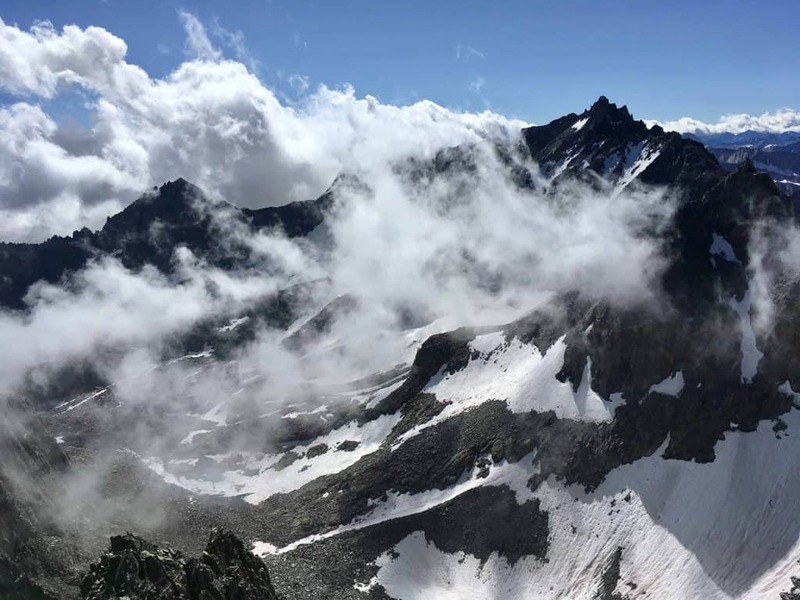 The route we took is actually not super visible in this pic, this is more of the type of approach you are starting with and then the boulder hopping, ridge walking and steep ascent begins. Around 11,500 ft. we started our ascent up the mountain. The climbing is considered 3rd class and there are some spicier knifey ridges to get a little 4th to low 5th if you are feeling it. We chose one of the sharper spines to climb up in order to get a little more technical while Scott stayed in the gulley for the easier route. If you just want to walk straight up this mountain, you pretty much can, though be prepared to use both hands for your balance most of the way and to help you climb. Also, be super careful of loose rock that can catch your ankle(s) if you are not paying attention or come loose and fall below. Extreme caution should be taken when climbing with multiple people and helmets are recommended for rock fall purposes. It’s hard to capture the grandeur of all this, but imagine climbing 2000+ ft. on huge and sometimes loose rock in order to top out on a skinny ridge that looks down another 2000+ ft directly on the other side. 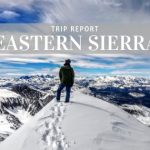 Needless to say, the top of this mountain provides some of the most amazing views of the entire Sierra, the Ducey Basin, Palisades peaks and so much more! The author taking it all in from just shy of 14,000 ft.
As you can see in the pics above, clouds were building quickly all around us, so our summit stop was about 20 minutes. 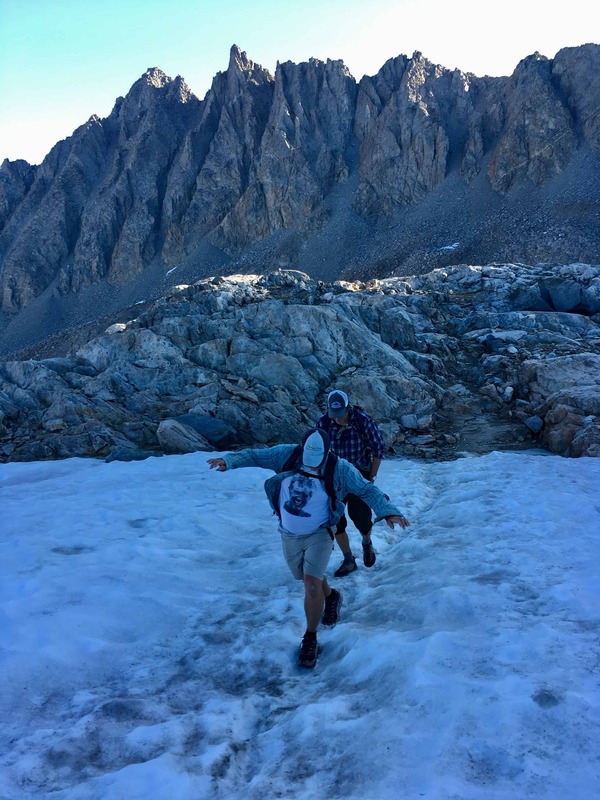 All we could think about was that if it started to rain/snow/hail on us, climbing down huge boulders for 2000 vertical feet was not going to be just slippery, but was likely to be super sketchy and not a great idea. So, we bolted off that summit and made our way back down the mountain. I tracked our route back from the summit to the trail head with the new Gaia GPS app that we are going to start working with at Tahoe Mountain Sports. Here is one of my first attempts at using this app.